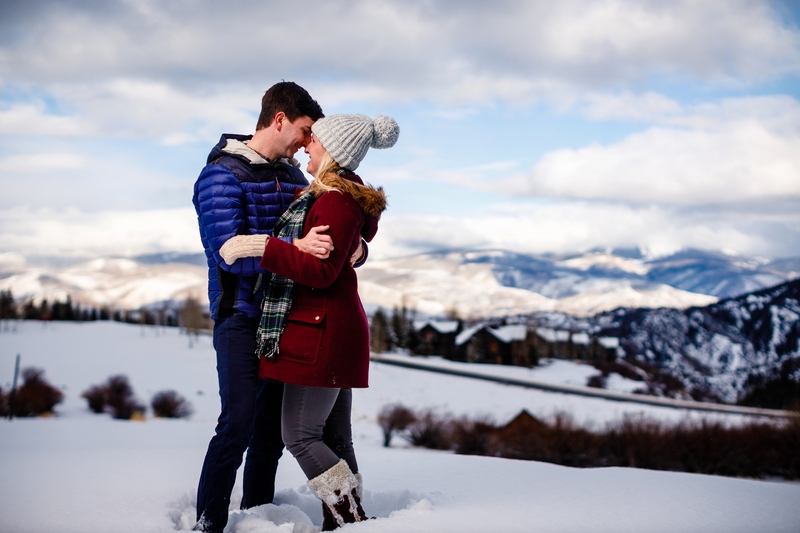 Having shot sessions all over Summit County and the Vail Valley, its always a treat when couples have somewhere new to work. 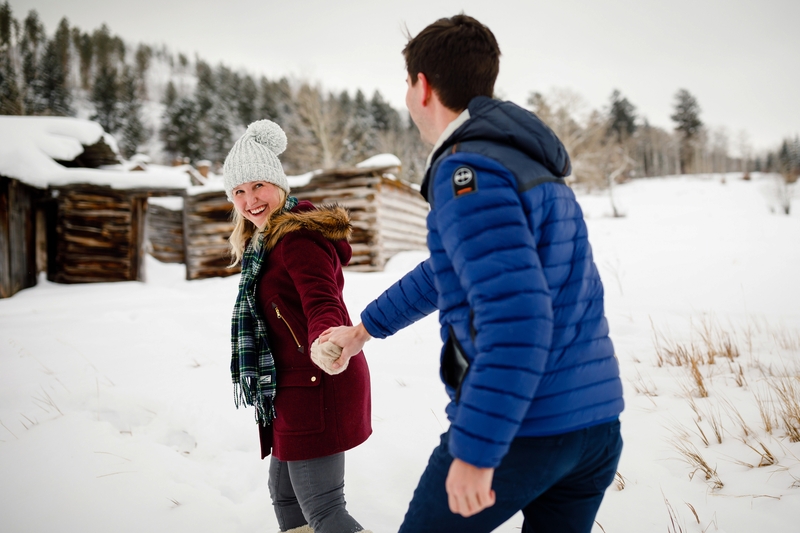 When Lily suggested that we document their Beaver Creek Winter Engagement Session near her family’s new home in Cordillera, we were delighted. 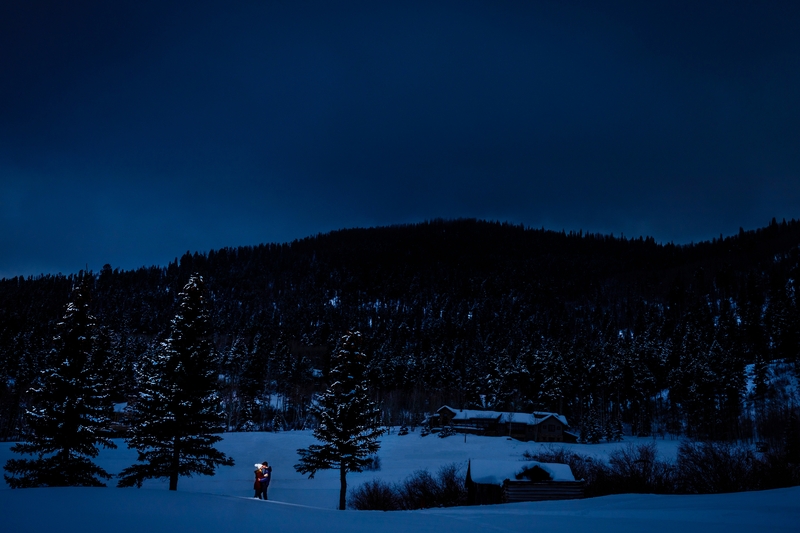 A quick drive over Vail Pass and we found ourselves in a beautiful new setting with Scott & Lily. While the snow was rather deep, these two didn’t mind it one bit. 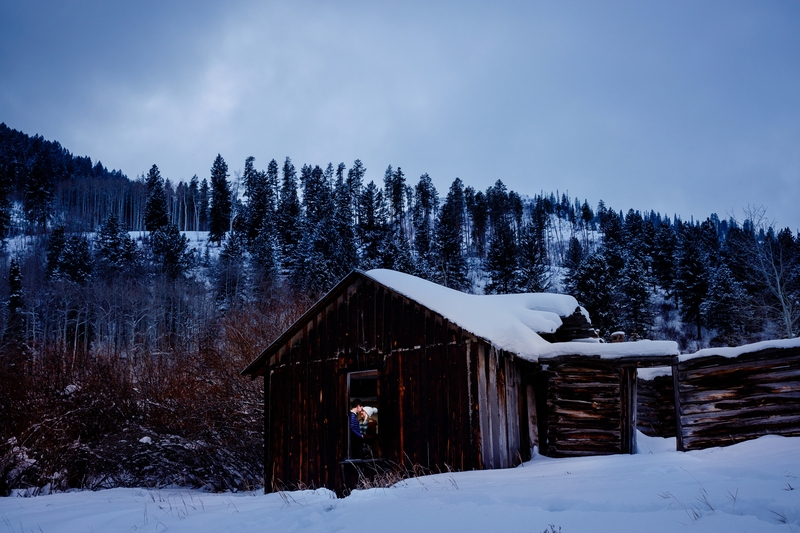 After exploring an old farmhouse, we made our way to Vail Village for a few last photos. 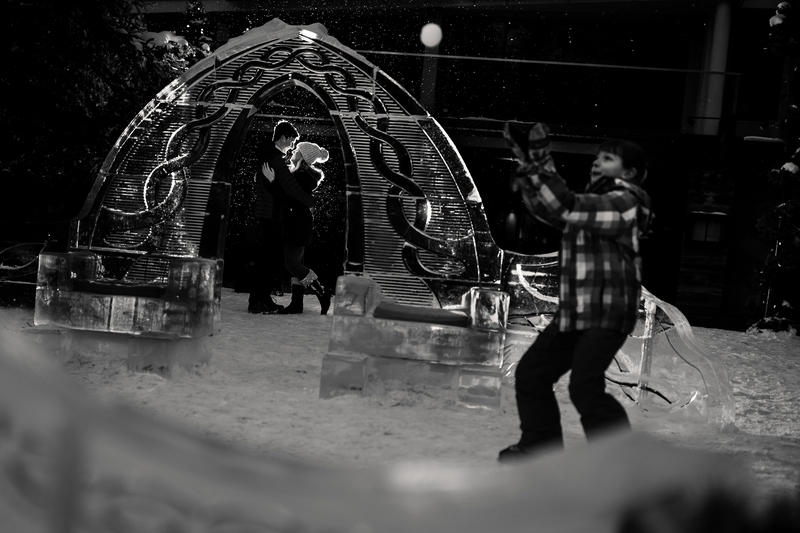 With the amazing winter we’ve been having, downtown was filled with tourists from all over the world. 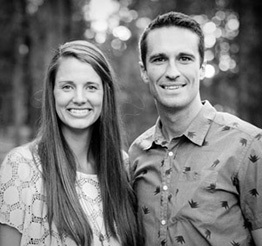 Again, these two didn’t miss a beat and were able to engage with each other like no one was watching. 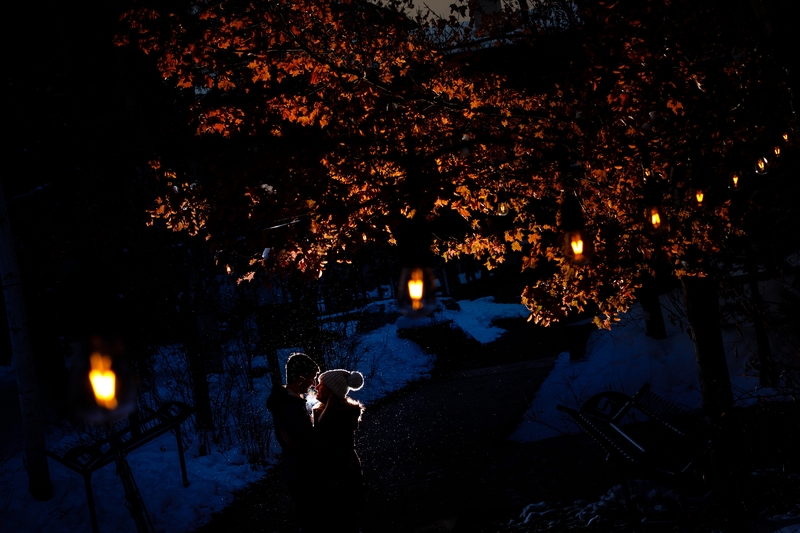 Enjoy these photos from their Beaver Creek Winter Engagement Session. 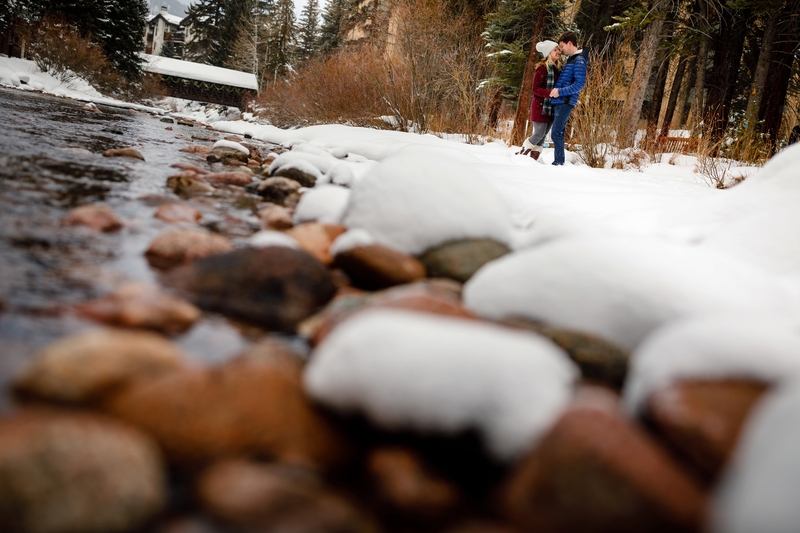 We cannot wait to document their wedding this coming summer at Vail Golf Course.